Does your work make meaningful social impact? 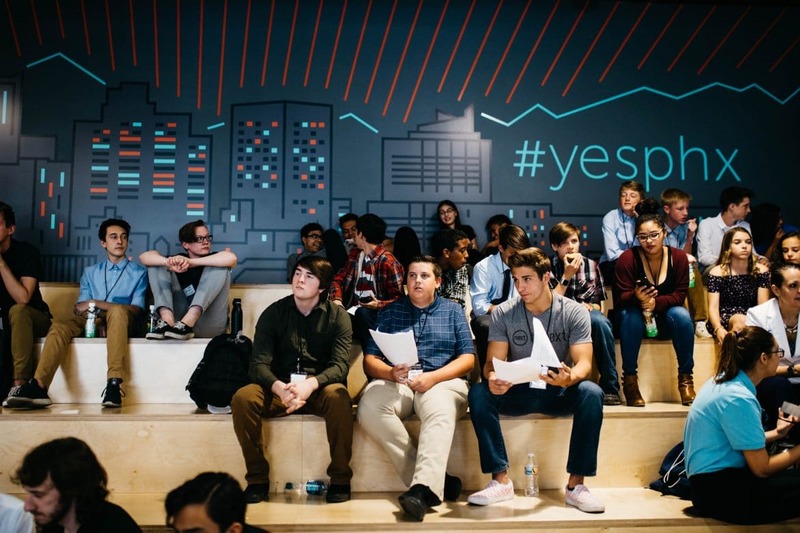 81 percent of millennials expect the companies that they invest in to not only make a social impact, but to be transparent about the company’s intentions. However, only 10 percent of companies publish their purpose statements with recorded proof of their progress. So, how can your impact-driven company live up to the expectations of your target customers? 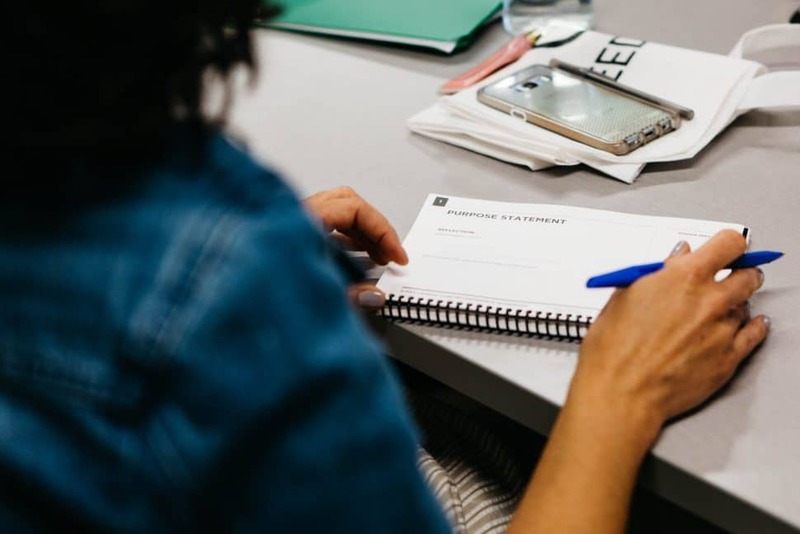 By talking to some experts in the ecosystem, we learned that through setting realistic objectives, tracking your progress, and re-evaluating along the way, you set yourself up for greater success as a social entrepreneur. 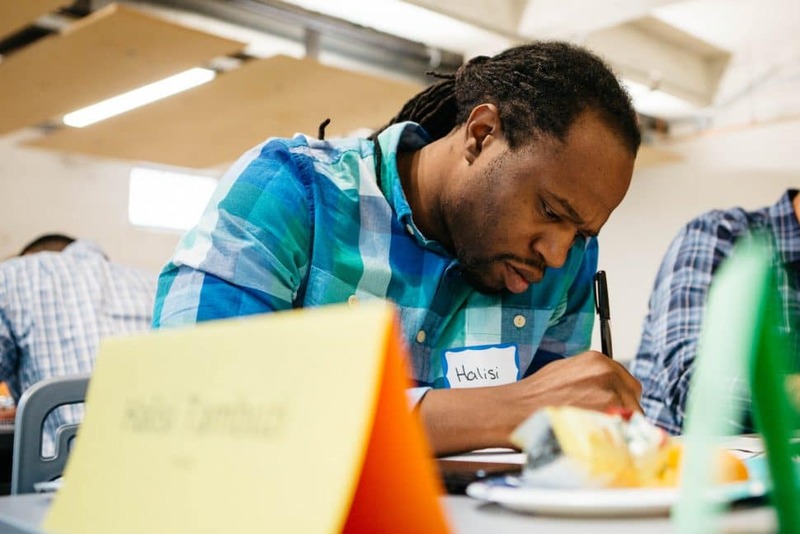 According to Duane Rollins, National Director of Product and Impact at SEED SPOT, social impact is “solving meaningful issues without profit being the highest priority.” Companies who focus on their social impact seek to improve the quality of life for members of their community, often by providing the underserved and marginalized with essential resources and opportunities. For example, Celebrate EDU, a non-profit founded by SEED SPOT alumni Jenny Anderson, reaches individuals with developmental disabilities by empowering them to “explore what makes them unique in an environment that nurtures their entrepreneurial spirit.” On the other hand, Harvest Compassion Center (HCC), founded by SEED SPOT alumni Nicolee Thompson, impacts “anyone living in Arizona” by providing free access to everyday necessities, including food, clothing, school supplies and toiletries. Who and how these companies impact differ, but both positively impact individuals within their communities by providing otherwise inaccessible opportunities and resources. According to Rollins, measuring social impact is like telling a story: the meaning comes through in the details. The more attention you pay to the framework of the plot and the more aspects of your company’s progress you regularly measure, the greater your end impact will be. In other words, we measure social impact for a variety of reasons, but primarily to hold ourselves accountable. Measuring social impact visualizes how the impact made compares to your intended impact and offers proof of your work to your stakeholders, potential donors, partners and customers. Both CelebrateEDU and HCC publicly report their measured impacts on their websites. CelebrateEDU highlights the 604 participants who have participated in their program since inception, with 98 percent of participants having learned “something significant about business.” HCC showcases the 12,281 pounds of food items that provided for 692 families across Arizona during the month of October. Posting these numbers reassures the community that you are making a positive impact while helping your company be more conscientious of your work. 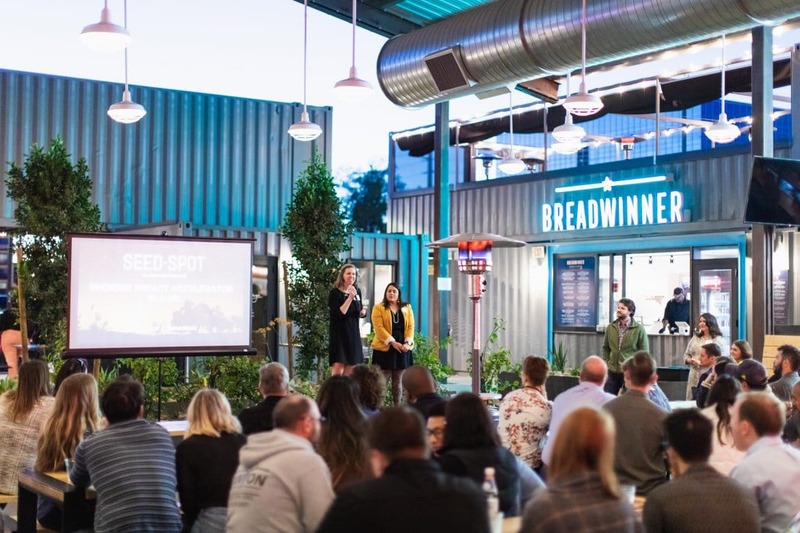 When social impact is measured regularly, your company expands its opportunity to further your social impact by learning where and how you could increase your impact. This is where things become a little tricky: there is no one-size-fits-all approach to measuring social impact. Fortunately, this allows your company to personalize how you measure the social impact your company makes. 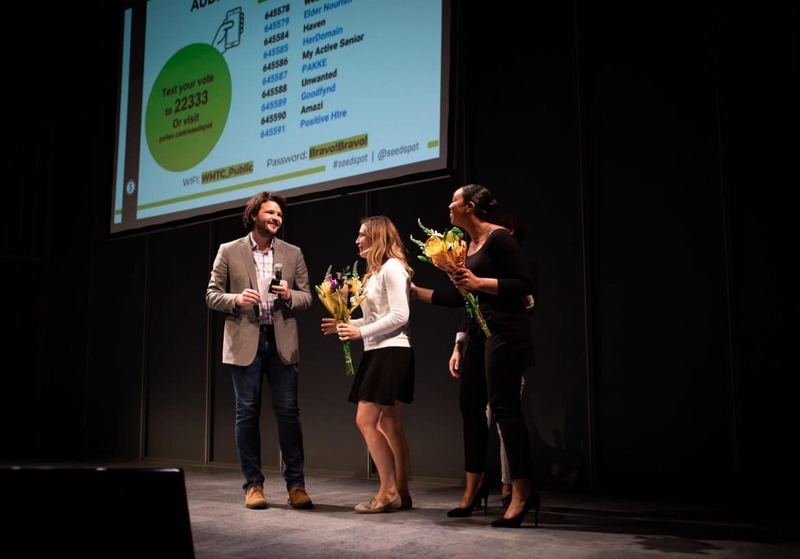 Brianna Losoya-Evora, Impact Analyst at Aspen Network of Development Entrepreneurs (ANDE), advises entrepreneurs and startups to define how you intend to make impact from the onset. Recognizing your company’s intentions is where measuring social impact begins. Every company has different needs and priorities to define what success means. How does your company define success? Set a goal using a target number which reflects this answer. Emily Eastman, Global Partnerships Manager at the Global Accelerator Learning Initiative (GALI) focuses on financial metrics such as revenue, debt, equity, philanthropic dollars, and jobs created. This number should be realistic, yet challenging. What is the minimum impact your company will use to define success? At SEED SPOT, our goal is to empower entrepreneurs as they launch startups looking to solve pressing world problems. However, there are several ways we measure our success, many of which we publish publicly on our website to hold ourselves responsible. We measure and publish several social impact goals which tell us and our community that our alumni have generated $54.5 million in revenue and created nearly 1,500 jobs across the nation. This unit can measure hard data (the amount of capital raised) or soft data (the percent increase in an entrepreneur’s self-efficacy). Hard skills are quantifiable units of measurements, whereas soft skills are qualitative. When working with qualitative units, the standardized unit might not be inherently measurable. Rollins reflects that the best practice for measuring these soft skills is to directly involve service users in the measuring process. To measure our own social impact, we consider how both hard and soft skills most consistently and accurately represent our goals and measure a combination of both to form a more complete story. When measuring hard data like number of entrepreneurs supported, we find the cumulative number of individuals who utilized our training, resources, and opportunities. However, when measuring soft data like number of lives positively impacted, we ask the individuals our products and resources have reached to reflect using a systematic set of questions. When gathering your measurements, Eastman suggests identifying who your competitor is and finding a common benchmark between their company and yours. Then, take as large of a data set as possible, run some tables, filter out everyone who doesn’t fit parameters and use the gathered impact metrics to gauge how your venture’s performance compares to your competitor’s. This comparison should consider the efforts both companies make toward each company’s goals to identify how the two companies differentiate. Remember, you are measuring to hold yourself accountable and to better your company, so don’t worry if your goal isn’t met the first time you measure your impact. This allows room for your company to increase your impact, reveals where to alter how your company takes action, and encourages your company to continue measuring. After all, you can only increase your impact after you have measured it! 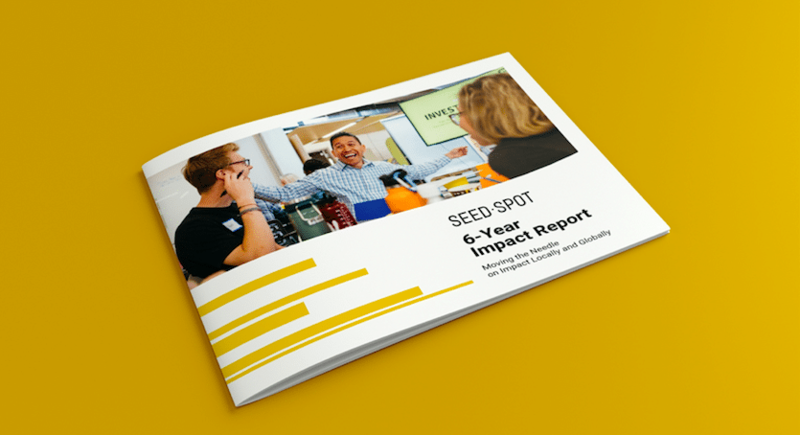 Learn more about SEED SPOT’s journey by downloading our 6-Year Impact Report!